TEK MILITARY SEATING, as you would expect, design and manufacture many of its products to conform to international standards of safety and protection - typically most seats are pull tested to confirm their conformity to international seatbelt safety, which are M/N1, M/N2, or M/N3. This is particularly important when many ProTEK® seats have been designed for integrated harness restraints. More defence focused testing includes vibration, environmental and performance, which are often tailored to the customers’ requirements. 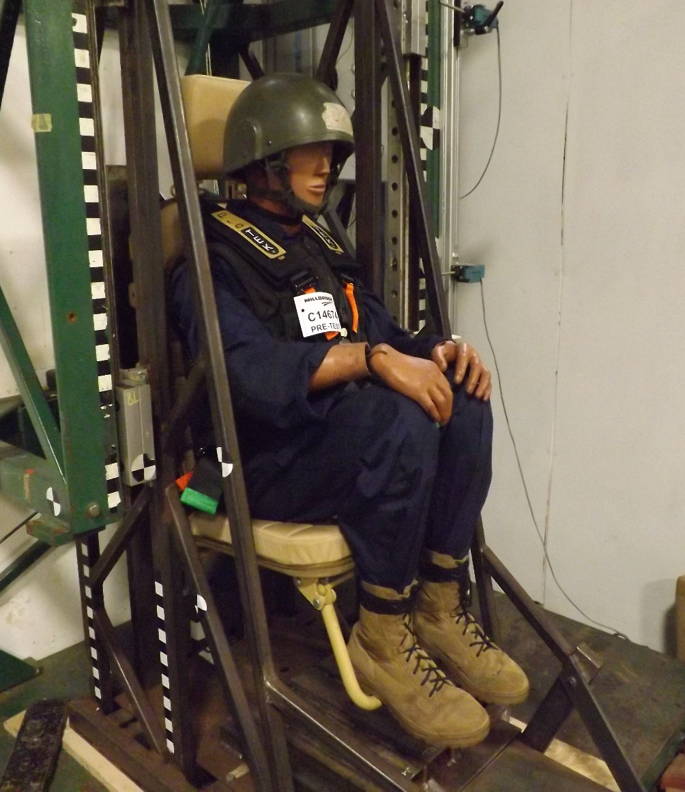 Blast protected seating is initially tested utilising NATO drop testing criteria, which is often augmented with live fire testing by customers on the vehicle to which they are fitted. Our blast attenuation seats conform to Stanag 4569 AEP55 up to levels 4a/4b. All testing is conducted by Internationally accredited independent testing houses. Abridged copies are available to customer upon request.